If you happen to visit Australia then there are chances that you will visit Sydney airport. However, another major airport is also available in Sydney Mascot which serves as one of the busiest airports present in Australia. Being an international airport, daily passengers land at the Sydney airport and for further transportation people require airport shuttle. And thus we come with our transportation service with a transparent policy along with the fixed price for the taxi service. Taxi can be booked for a group of people or for a solo traveller. The most important thing would be booking the ride beforehand to ensure a timely ride. So make sure you are providing all the necessary details while choosing "Online Booking" form to avail the taxi service. With a dedicated team of drivers, we are confident about providing a great customer satisfaction. 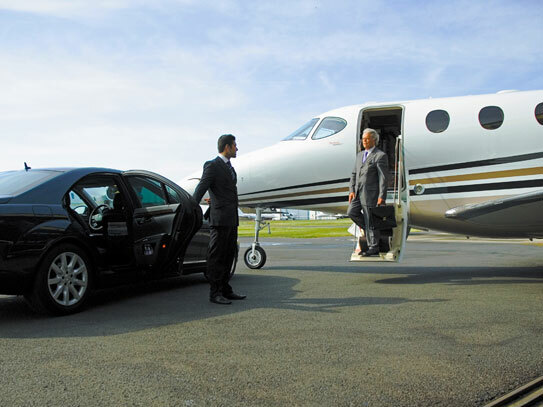 At the same time to enhance our services in regards to shuttle service to the airport, we are looking forward to bring more additional services to make the ride relaxing for a rider. One of such services will be providing hotel details for the tourists and you can find a huge list of hotel contact information on the website. We hope this helps the tourists and for any concern, get in touch through our website.